The current drilling leases on the land near his ranch have been canceled, Fales said. Yet, without added protections, the possibility of future mineral development remains uncertain. 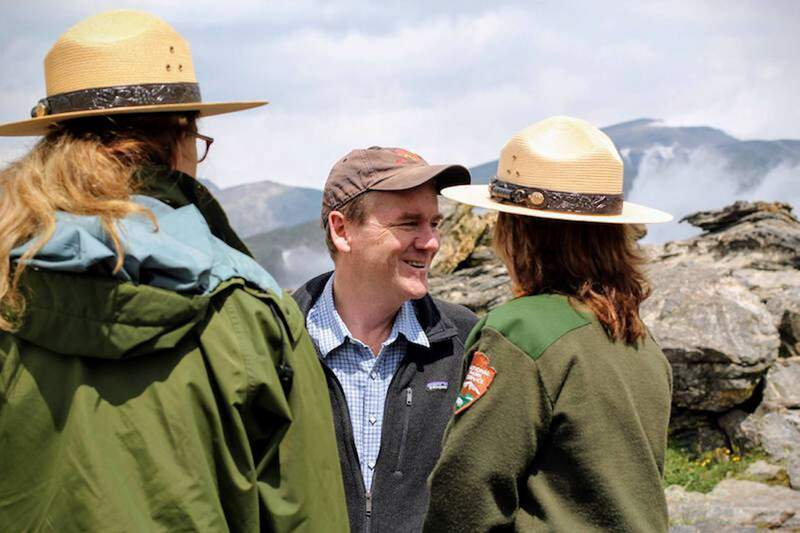 Although the bill is still working its way through the House committee, Sen. Michael Bennet, D-Colo., has been working alongside Neguse to push the bill forward. Bennet has been involved with parts of the bill for almost the entire decade he has been in the Senate.